The DeLorean was arguably an otherworldly machine, but only popularized due to Back to the Future. 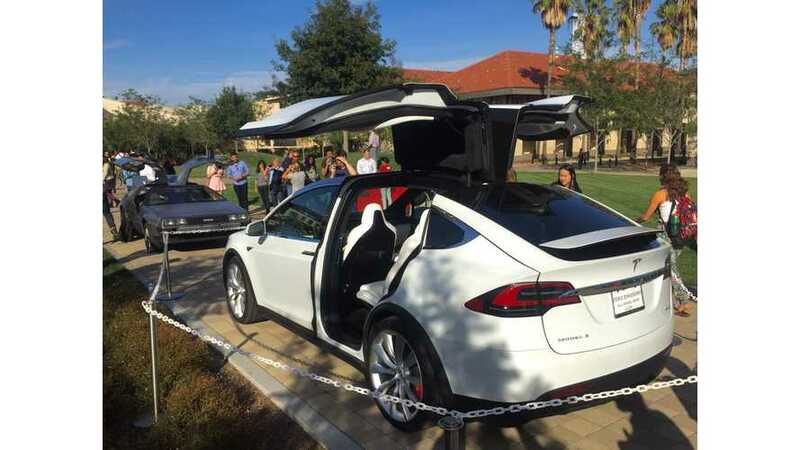 Some have compared it to the Tesla Model X. What happens when they meet? 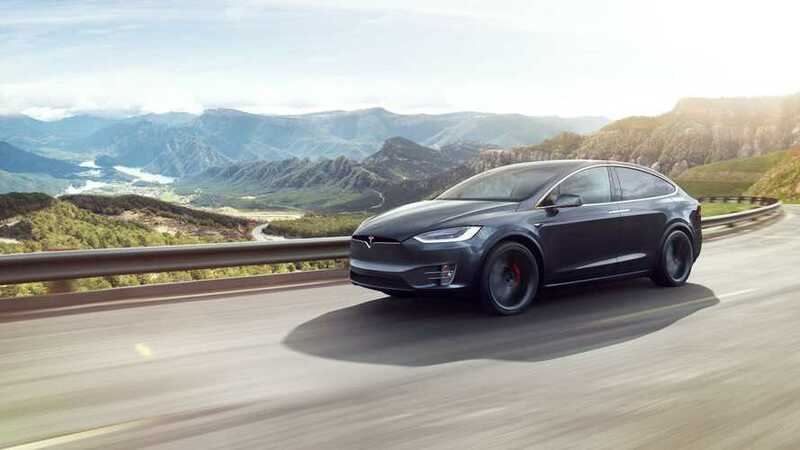 Though the Tesla Model X endured some rough times from the start, it's become much more popular and could truly be the perfect vehicle for an adventure. 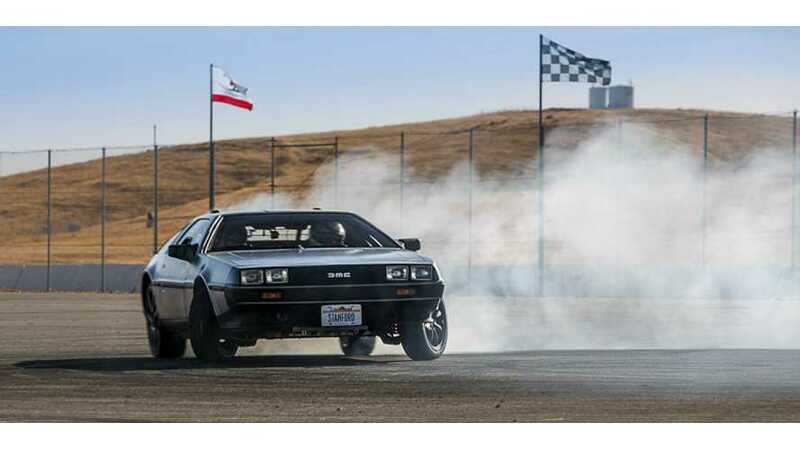 Stanford unveiled a self-drifting 1981DeLorean, converted to electric drive. 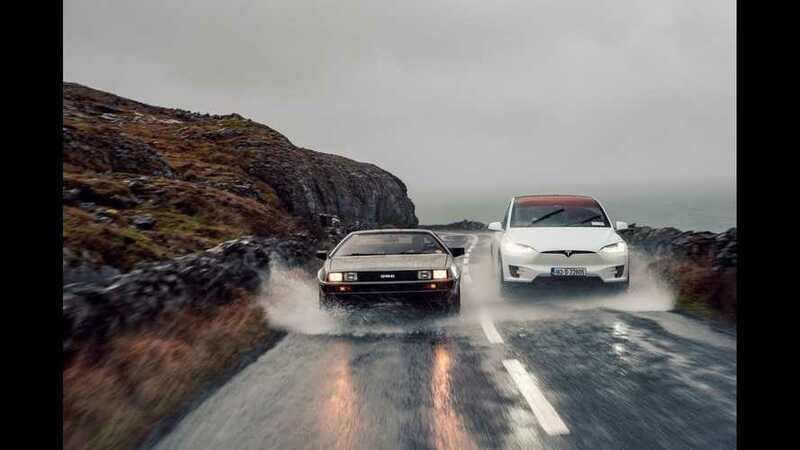 Courtesy of Tesla model X owner Steve Jurvetson, we present images and video of the Model X falcon doors versus a DeLorean DMC-12's gull-wing doors.